Google Chrome has been given a significant update, released as a download, just eight months after the original Google Chrome browser was released. In a video highlighting the new features of Google Chrome, Darin Fisher from the Chrome team talks through what the update brings. Notable tweaks include a new Full Screen Mode option, easier deletion of Most Viewed thumbnails and the availability of auto-fill for when you fill out online forms. 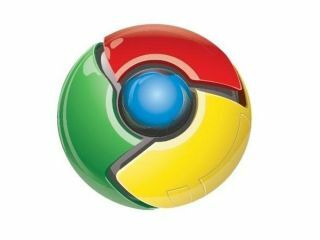 Google Chrome is reportedly now more stable, with the team fixing over 300 bugs to make the browsing process go without a hitch. On the video Fisher also comments that speed is the number one priority of Google Chrome, with page load times improved "significantly" due to an update of the webkit used. The update should be automatic for those who already have Google Chrome. If you have yet to try out the browsing service, then you can get it at www.google.com/chrome.